Of course, we all know that the internet enjoys a powerful position in contemporary society. In addition to making our life easy, it has also opened doors to a whole lot of job opportunities. Cloud computing is one such field. 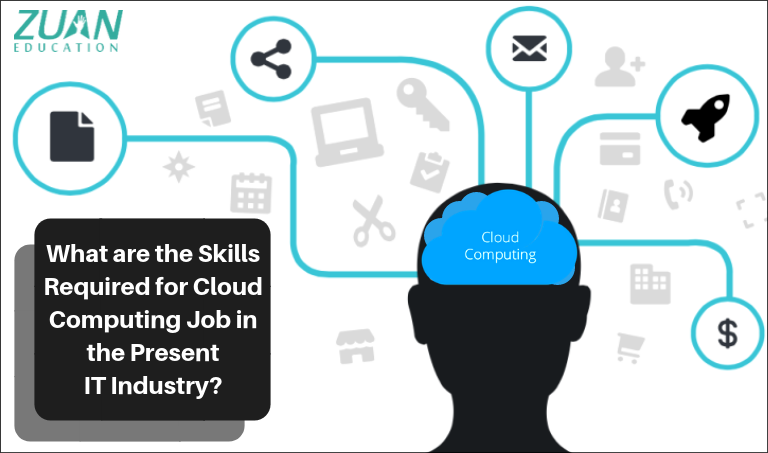 There is an increase in the demand for the professionals who possess the necessary skills required for cloud computing job.